This is a total throwback. She made quite the case. We're loving her style lately. You need to hear the full story. The pair tied the knot over the weekend. 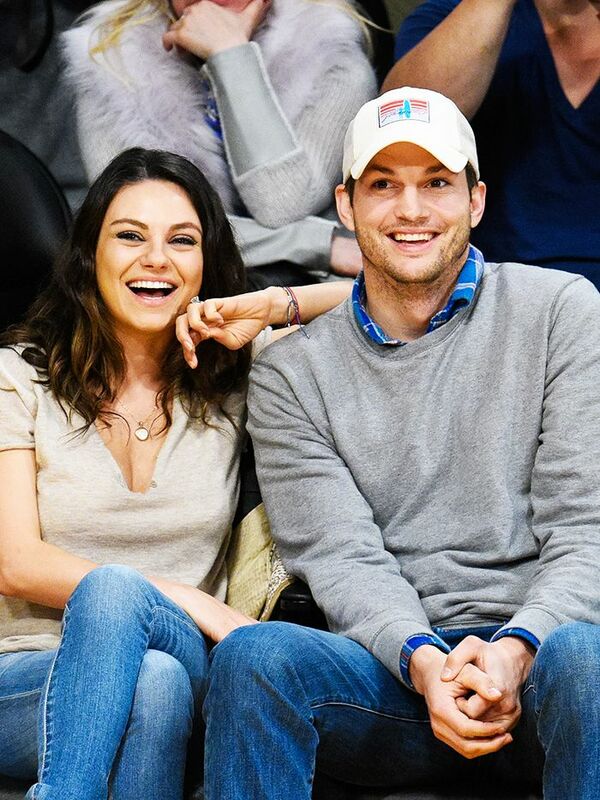 How Ashton Kutcher changed her mind about marriage, her unexpected secret crush, and more! There must be something in the water, because the two MKs—Mary-Kate Olsen and Mila Kunis—have just announced engagements to their respective beaus. Olsen will marry boyfriend Olivier Sarkozy with whom she shares a $6.25 million townhouse in Manhattan. Kunis will marry boyfriend (and first kiss!) Ashton Kutcher.